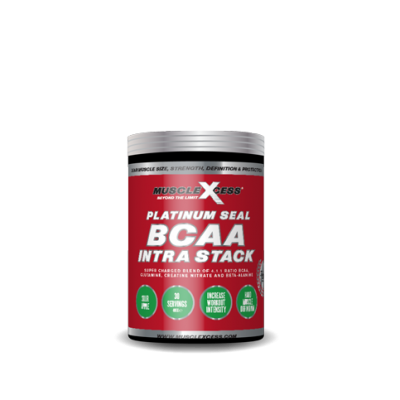 Muscle Xcess Platinum Seal Liver Protect Plus has been formulated with top quality ingredients to ensure liver health by helping to remove harmful toxic elements. 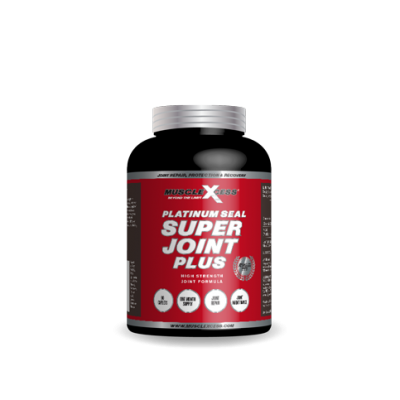 Muscle Xcess Platinum Seal Liver Protect Plus has been formulated with top quality ingredients to ensure liver health by helping to remove harmful toxic elements. 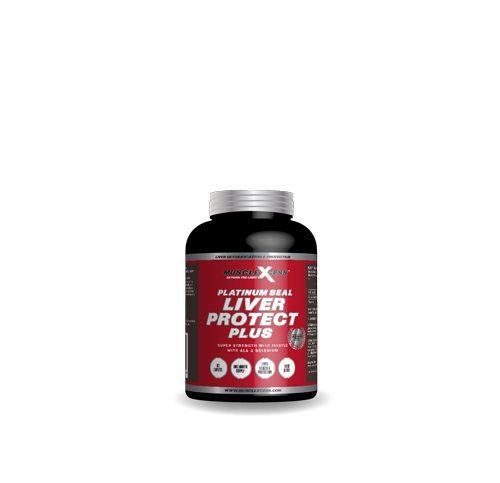 If the body has been subjected to damage from alcohol consumption, steroid use or any other environmental factors, Liver Protect Plus helps the liver generate new liver cells and ensures optimum protection from any further damage. 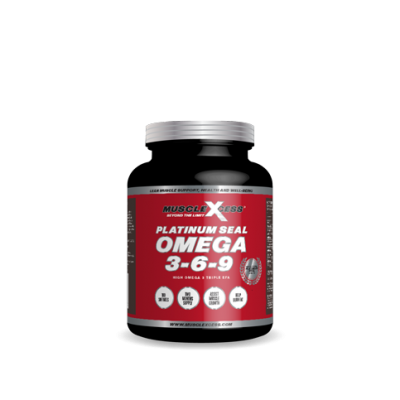 SUGGESTED USE: Take 1 caplet twice daily with food. WARNINGS: Consult your Physician prior to use if you are pregnant or nursing, using any prescribed medications or have any medical conditions.